It’s no secret that I’m not terribly crafty. I really wish I was because I do love a ‘project’ but nonetheless, I accepted long ago that I’ll never be on good terms with a sewing machine. Surprisingly, my six-year-old daughter is really into arts and crafts – she sees the possibility in every cardboard box, length of ribbon and piece of fabric. I’ll do all that I can to encourage her, including introducing her to the wonderful work of Marimekko. Marimekko, a Finnish design house, was founded in 1951 with a small collection of dresses. Since that time, the Marimekko design aesthetic (colourful, bright patterns) has been applied to everything from sneakers to dinner plates. 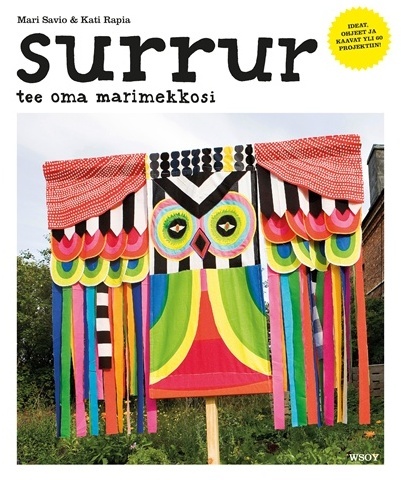 Here’s your opportunity to create your own bit of Marimekko, and it’s called Surrur. This oddly named book (named for the sound of a humming brain or sewing machine, hard at work!) 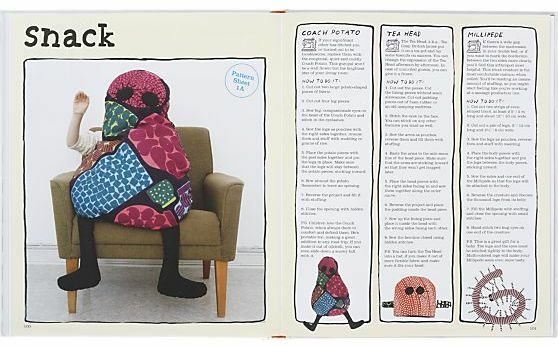 is filled with more than sixty projects ranging from clothes and toys to decor and accessories, all created by Marimekko designers. 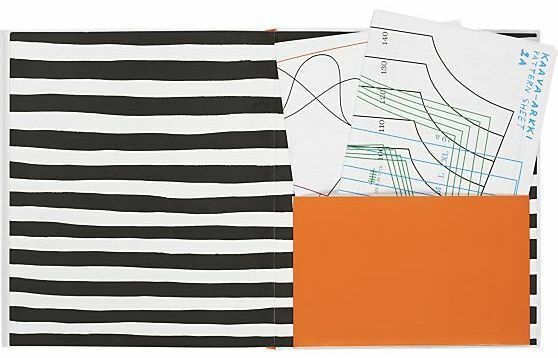 Each project includes instructions and patterns and the projects range from easy to those that are slightly challenging. Take a look at the videos below to get an idea of just how achievable these projects are! Surrur is available online at Crate & Barrel, which delivers to Australia. Marimekko has stores in Sydney (66 King Street) and Melbourne (576 Chapel Street, South Yarra) and Marimekko products are also available online at Kiitos.